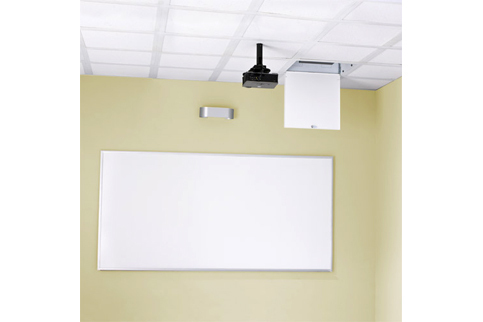 Chief’s CMSI interactive accessory instantly adds interactivity to ceiling-mounted projectors. Simply mount the accessory on the wall above existing dry erase boards and get ready for an interactive experience. Works with existing projector installations as well as future upgrades. 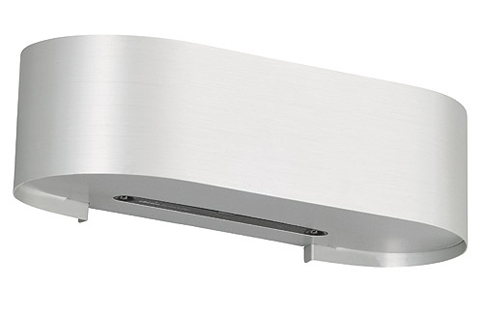 With an aesthetic design and brushed aluminum finish, it’s sure to blend into any environment. This mount gives you the capability of turning any short throw projector into an interactive one. It's mainly used in training/education settings where the instructor wants to make annotations on the screen. You would be able to capture an image with those annotations and email them to the class participants as well.